July 12 – 13, 2017 promises to be the highlight of the Maldives travel trade industry. As a first of it’s kind, Travel Trade Maldives (TTM) takes place over 2 full days with over 100 Resorts and 150 industry professionals. As a first of it’s kind, the “invitation only” event will take place at Dharubaaruge, Male’, Maldives. Crown & Champa Resorts will be participating as a premium exhibitor at stand A02 and our City Hotel, Champa Central Hotel will be exhibiting at stand A16. 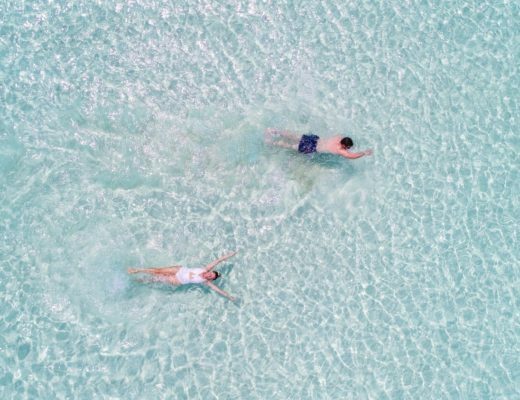 In 2015, Maldives reported over 1 million tourist arrivals and TTM aims to facilitate this growth to a target of 2 million by the end of 2020. 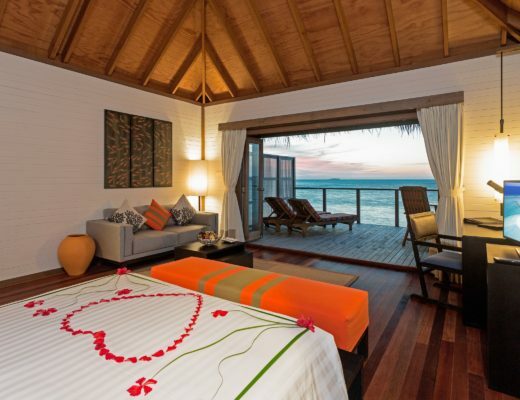 The platform is organized by Maldives Getaways, with the Bank of Maldives at the platinum partner. With the focus being on the quality of networking opportunities, exhibitors can look forward to the Tourism Career Fair and the first ever Hotelier Summit Maldives, where Chartered Surveyor and Motivational Speaker, Paul McNeive will be headlining the event. 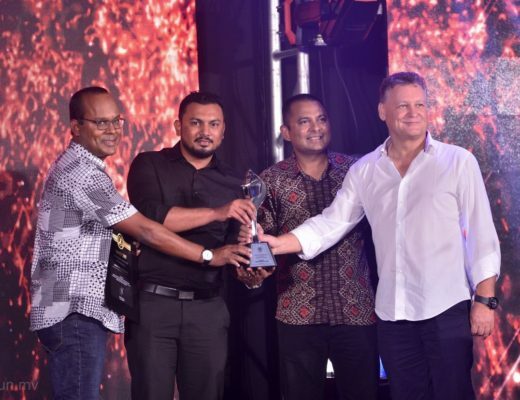 The TTM Gala Night at Adaaran Select Hudhuranfushi, will close off the platform with the Maldives Travel Awards: People’s Edition 2017 to recognize the industry’s contributors, talents and achievements.